On a wet Sunday afternoon I took my boys to see the latest Pixar film ‘Inside Out’. Since the heady days of “Finding Nemo” it’s fair to say that some of Pixar’s more recent offerings have fallen short of the mark, but ‘Inside Out’ is a masterpiece in imaginative story-telling. The protagonist is Riley, an eleven-year old girl, and most of the story takes place inside her head with the cast of her emotions taking centre stage; Joy, Sadness, Anger, Fear and Disgust. We are introduced to her core memories and how each of these emotions have a roll to play in how Riley remembers significant events and how these form her personality. For the main the story develops around Joy and Sadness. It deals with big, weighty themes in an easy, child-friendly format. It’s about the loss of innocence and how, as children grow up, sadness becomes an inevitable part of their lives. I defy any parent not to watch with an ache in their heart for the day when their bundle of joy become less joyful and more morose. Anyway, it got me thinking about the voices inside my own head- we all have them, not just eleven year old girls! Unfortunately we don’t grow out of them but we can learn to manage them. Recently, I’ve been dealing a lot with ‘Fear’ and ‘Sadness’ and sometimes a little ‘Disgust’ thrown in. It looks like it’s back to the drawing board with my novel. After pouring my energies into it for the past two and a half years I’ve been feeling fairly downcast and exhausted that I’m not closer to my end goal i.e a presentable manuscript that is ready for the scrutiny of my agent and ultimately publishers. I’ve been questioning if I should keep going or put it in a drawer and move on. I still haven’t decided for sure what I’m going to do, but sometimes inspiration can come at the most unlikeliest of times. No one wants to deal with entertaining two young boys on a wet, summer-like-winter Sunday but it led us to the cinema and to a film that has really struck a cord with me. After all, what are books about if not the ‘Inside Out’? Stories allow us to know what characters are thinking – something that is impossible in real life – and that is what is so ingenious and entertaining about ‘Inside Out’. Reading a book is an intimate experience, we get close, really close to the characters and experience their internal thought processes. That’s what fascinates me as a reader and a writer. I want my readers to care about my characters, so I need to get inside them. I need to know them from the inside out and, if I’m honest, I know I’m not there yet. I have a story, a good story, but its heart is not beating – yet. I’m not sure if I can perform the necessary CPR, but I’ll keep you posted! I’d love to know which fictional character has effected you and why? ← A Little Silence goes a Long Way. 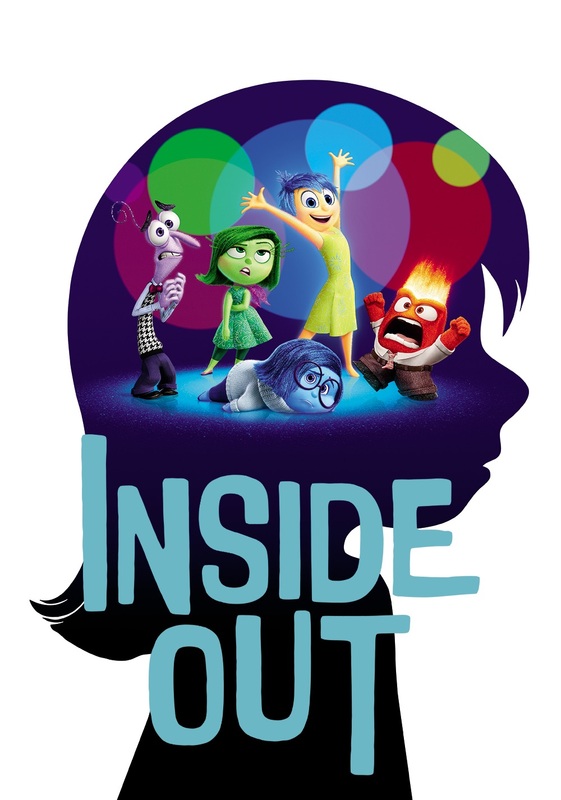 We watched Inside Out last weekend and I have to say that I was slightly disappointed by it. My girls (who are the films target audience) loved it. Regarding your novel, take a break, write some little short stories that are unrelated, hopefully that’ll give you the spark to write real emotional characters.